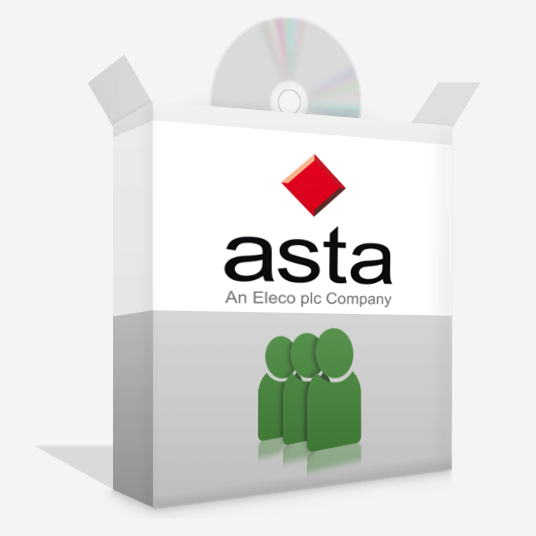 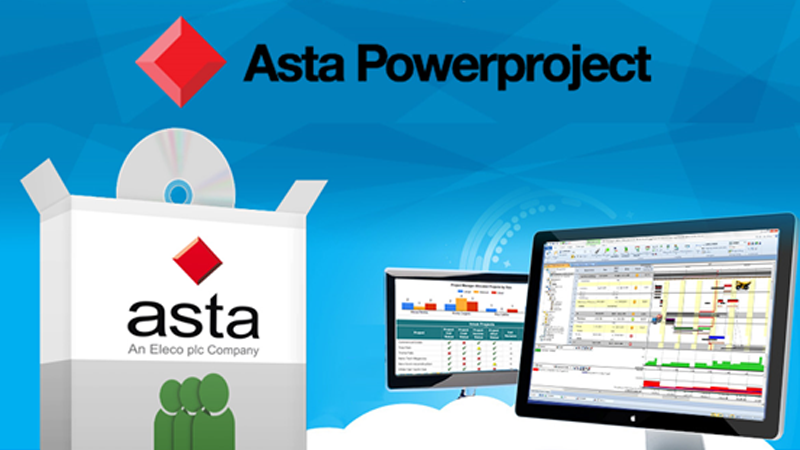 Latest news tips and tricks for getting the most out of Asta PowerProject Software. 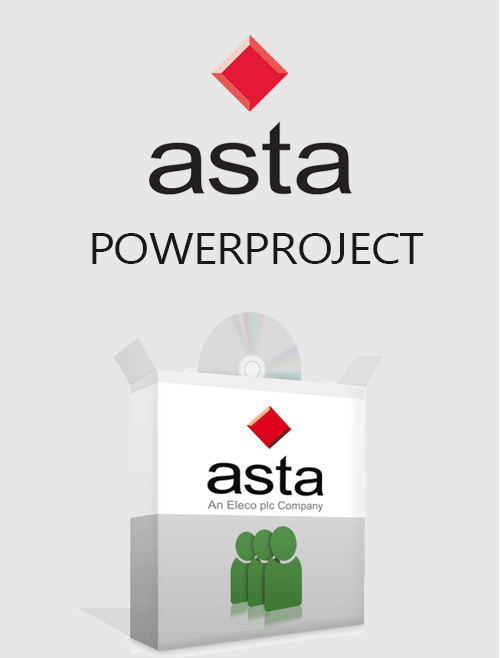 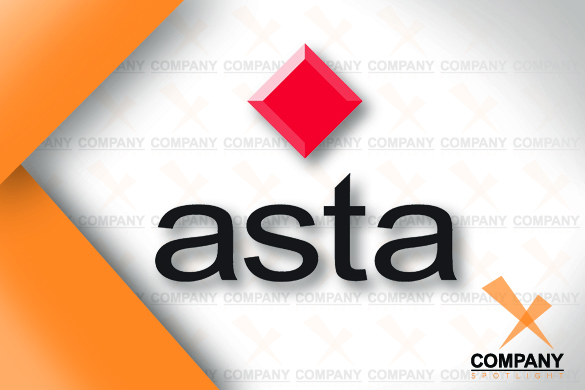 Asta Powerproject may not be the market leader in the United States, in fact it only recently became available to the U.S. 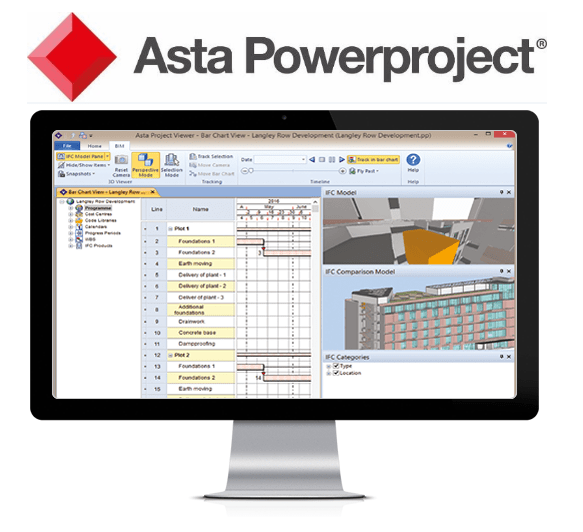 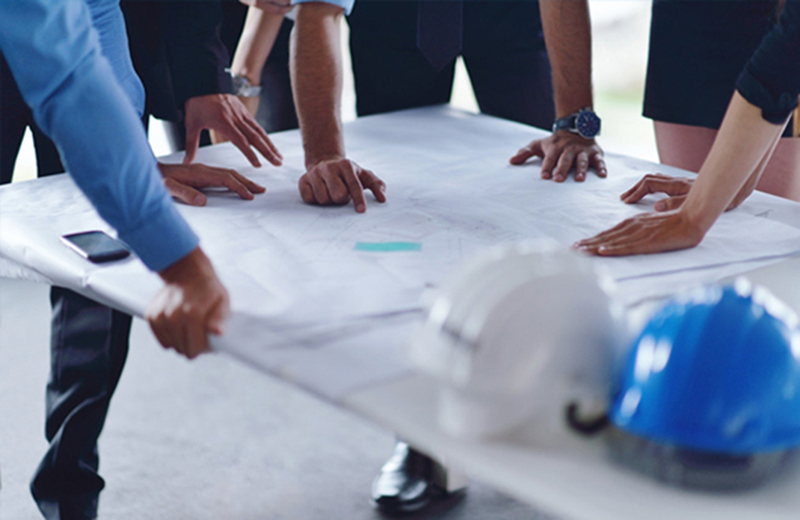 Internationally however, Powerproject is widely recognized as one of the world’s leading project management software solutions for construction and used by most of the leading construction firms. 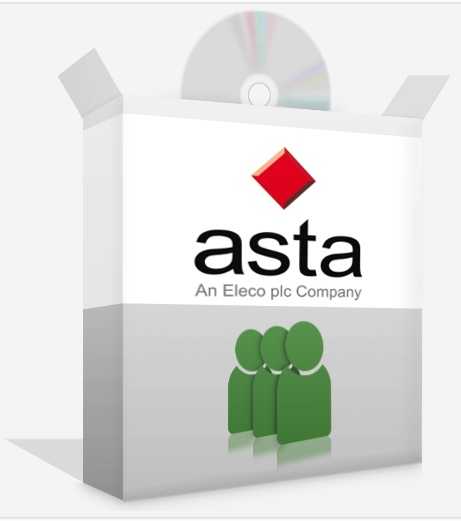 Concurrent License: Installed on any number of computers which all point to a central machine on the internal company network where the licences are held.